Mill-Max is expanding the solder cup, spring loaded connector series with the introduction of new versions delivering over 60% more stroke than the existing series. 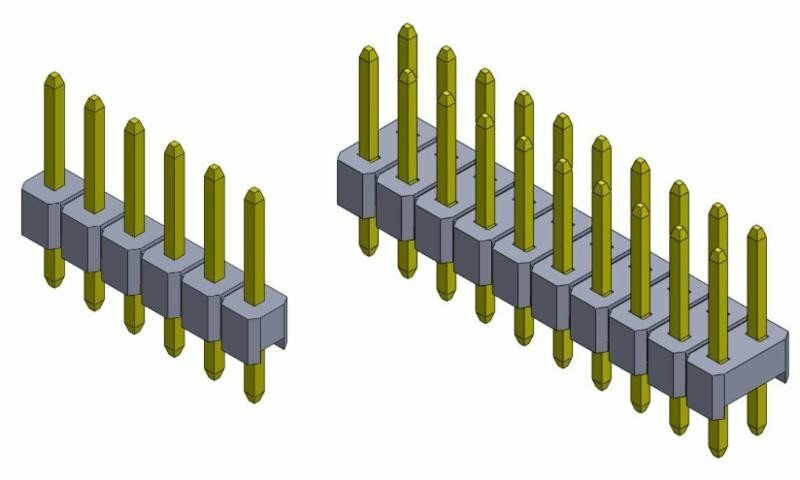 The single row 824-22-0XX-00-005000 and double row 826-22-0XX-00-005000 provide a mid-stoke of .045” (1,14 mm) with a maximum stroke of 090” (2,29 mm). The longer stroke helps compensate for tolerance stack-ups in assemblies and provides greater flexibility for unpredictable motion due to shock and vibration. The 824 & 826 series headers feature the new 0947-0-15-20-77-14-11-0 spring pin utilizing our popular .090” maximum stroke spring. 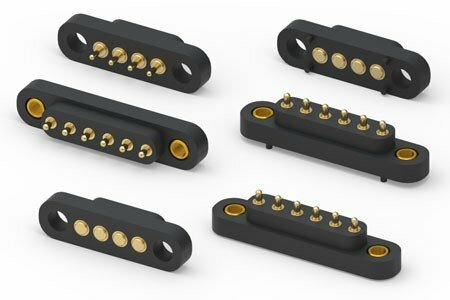 Each pin in the connector provides a mid-stroke force of 60 grams, a solder cup sized to accommodate up to a 22 AWG wire and a current rating of 2 amps continuous use (3 amps maximum). 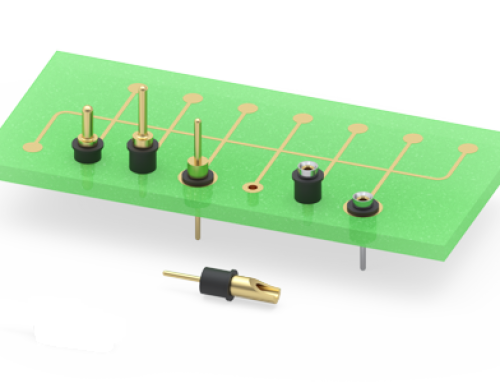 The high retention force press-fit of the solder cup to the body of the spring pin insures the reliability of the component during soldering and assembly operations. 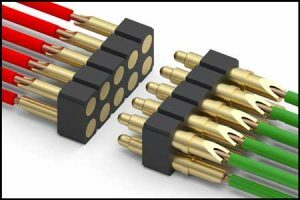 Uniform orientation of the solder cups makes it easy to solder your cable or discrete wires to the spring pins by eliminating the need to manipulate the wires or the connector to solder each wire. 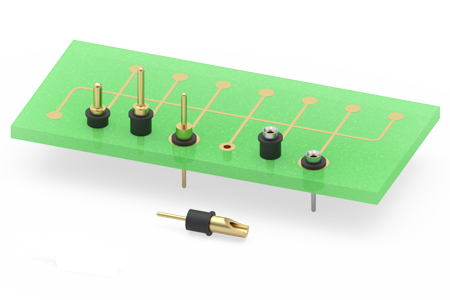 Once the wires are securely soldered in the cups you have a wired spring loaded assembly; a perfect interface solution for discreet wire to board, cable to board or cable to cable applications. 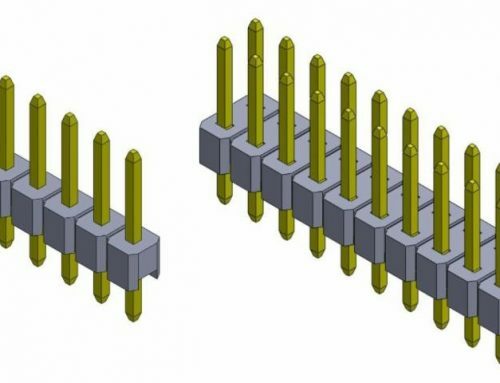 The connectors are made with high temperature Nylon 46 insulators, have .100” (2,54 mm) pin spacing and are available from 1-64 positions single row and 2-72 double row. Gold plated, precision machined brass components and beryllium copper springs ensure the highest conductivity, corrosion resistance and durability. 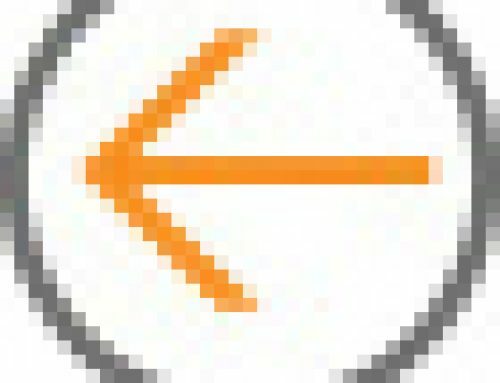 The spring loaded plunger is suitable for mating with gold plated PCB pads or Mill-Max target pins and connectors. 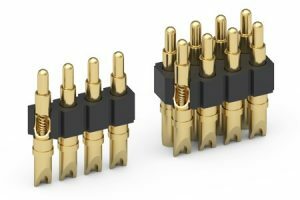 Mill-Max offers a complete line of target connectors to act as the mating surface for the spring loaded plungers. 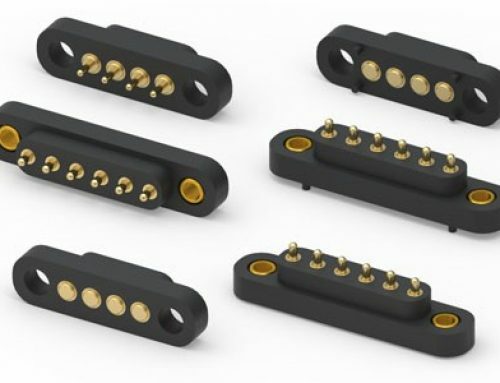 Target connectors are available in through hole and SMT (319 series single row, 419 series double row), right angle (399…10-008 single row, 499…10-008 double row) and with solder cup terminations for cable to cable applications (330 series single row, 430 series double row). Discrete target pins & disks are also available as standard options.